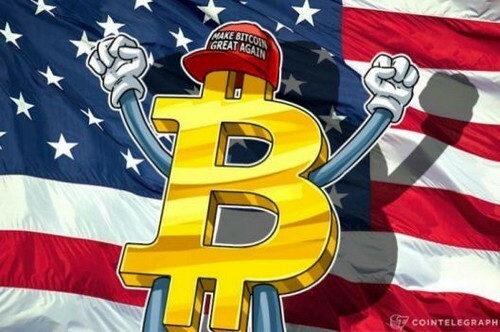 Politicians in the US were caught unprepared for the sudden and sustained popularity of cryptocurrencies, particularly the leading virtual currency Bitcoin, and are already scrambling with the choices on how to effectively regulate them. This situation is exacerbated by the move by the US Commodity Futures Trading Commission (CFTC) to authorize the trading of Bitcoin futures products on the NASDAQ stock exchange starting 2018. The unexpected move by the CFTC has left the politicians in a dilemma on how to handle the issue. Will they pass a law that will void the authorization issued by the CFTC? Will they amend the federal and state laws to approve or prohibit the trading of Bitcoin futures products? Or will they pass a bill that establishes a tax system for Bitcoin futures trading? No one can exactly predict how the politicians will tackle the CFTC move. However, it is expected that they will discuss the issue and may even cause a lot of problems to the cryptocurrency market. This is because they usually reject or question new technologies that they don’t fully understand or they think will have little benefit to them and the general public. To effectively tackle the issue, the politicians should consult with the securities exchanges, including the Chicago Mercantile Exchange (CME) and NASDAQ. That is if they want to give a chance for the new financial products to prove themselves in the market. The number one digital currency Bitcoin has registered a phenomenal rise since its inception and has already surpassed the $11,000 per token price. The virtual currency has also been able to gain enough support from the public and regulatory authorities. It remains to be seen, however, if these positive developments will continue in the future or will they be stopped due to political interference.